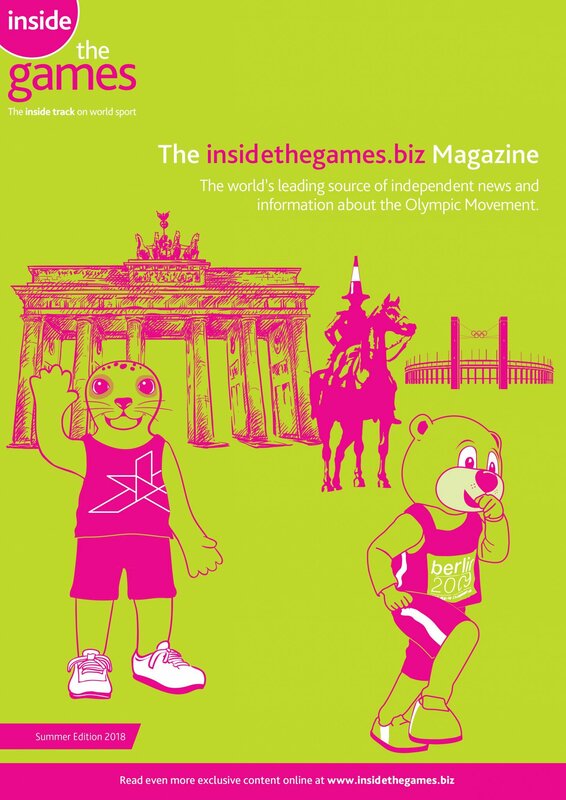 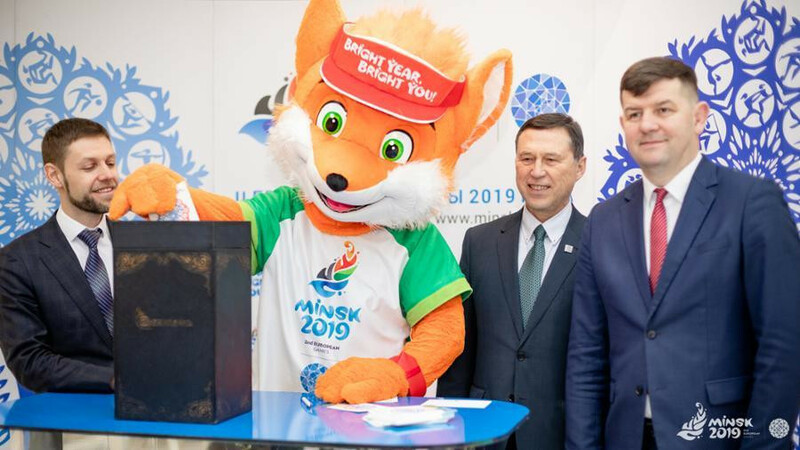 Belarus has issued a series of special postage stamps to mark the European Games due to take place in Minsk later this year. 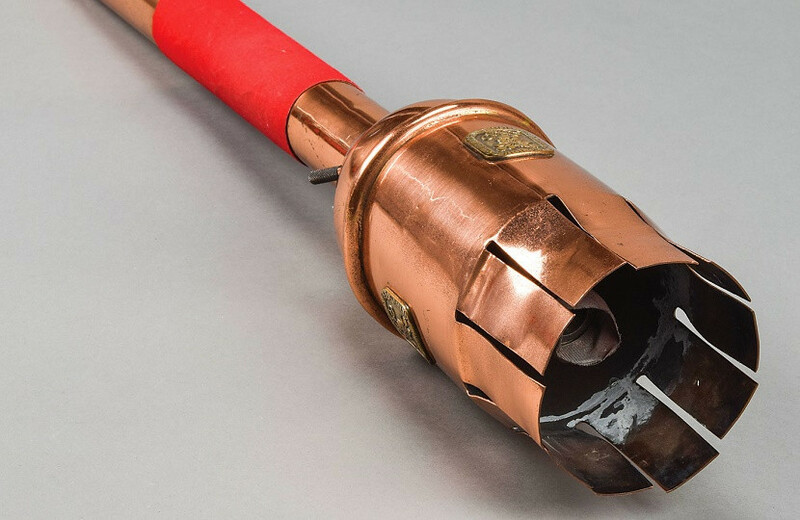 A Torch used at the Closing Ceremony of the 1968 Winter Olympic Games in Grenoble has sold at auction for $231,287 (£176,507/€203,822). 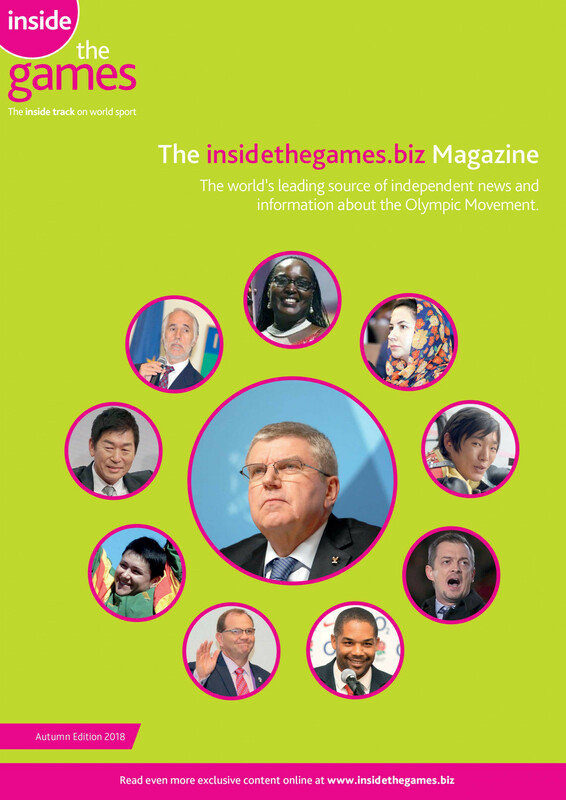 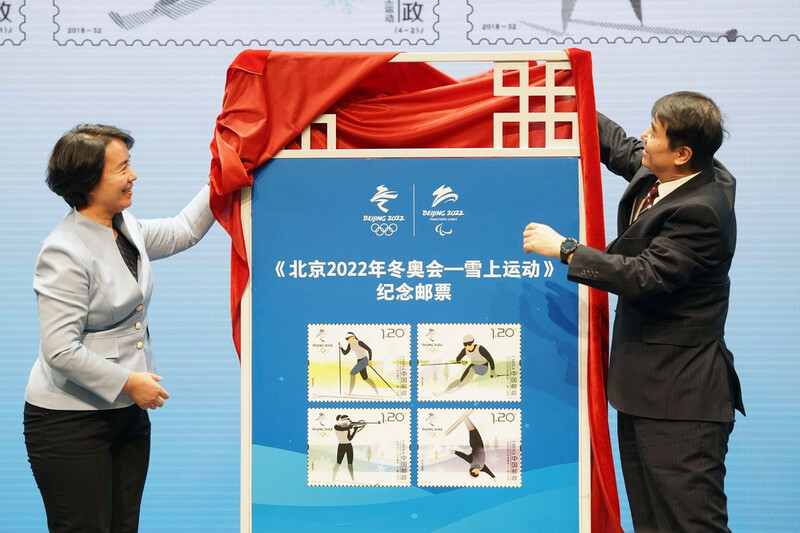 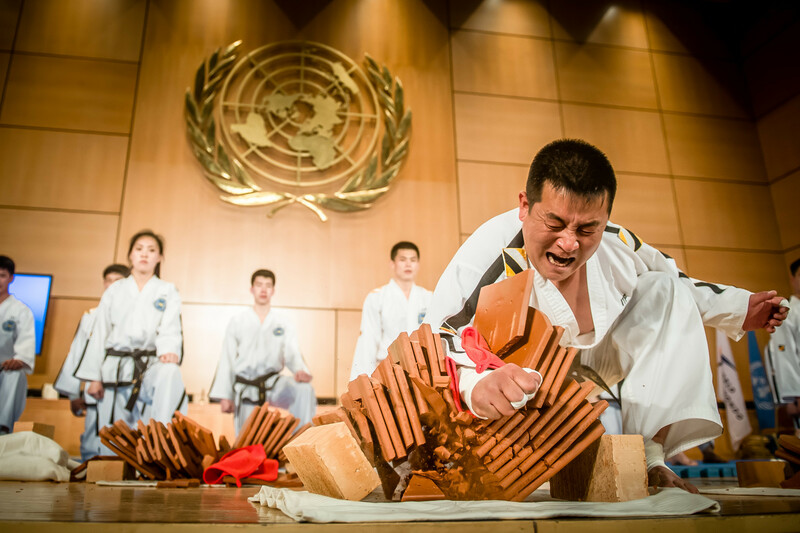 A second set of commemorative stamps for the 2022 Winter Olympic and Paralympic Games in Beijing have been unveiled. 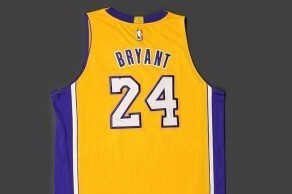 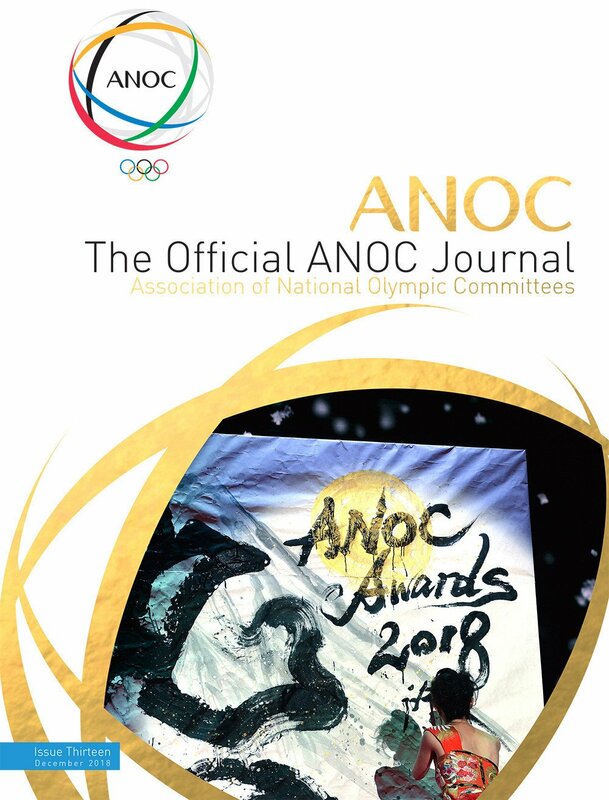 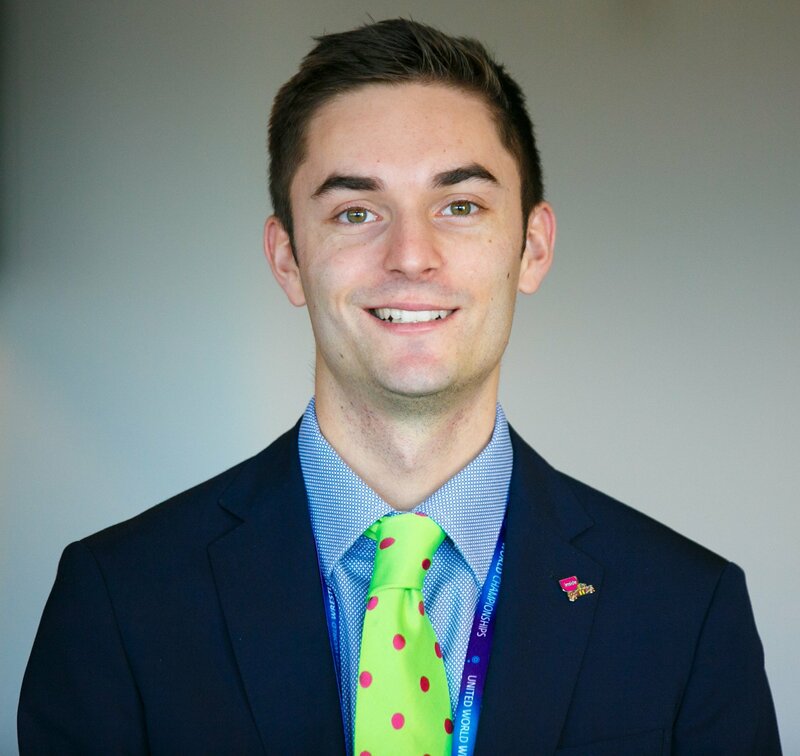 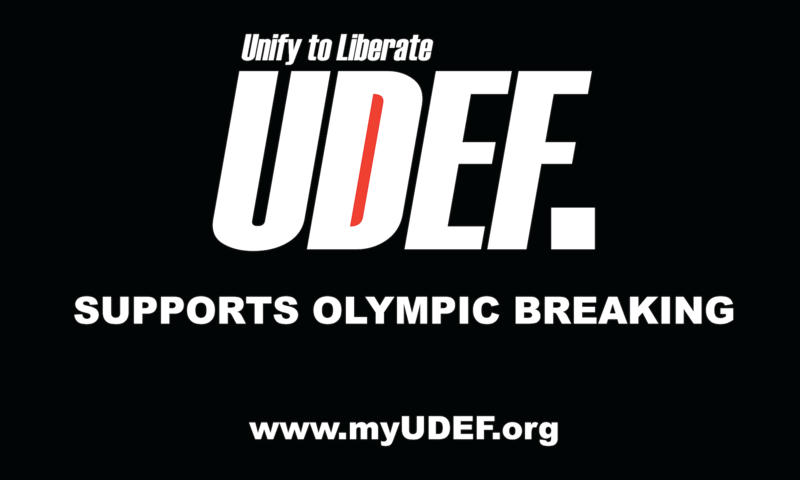 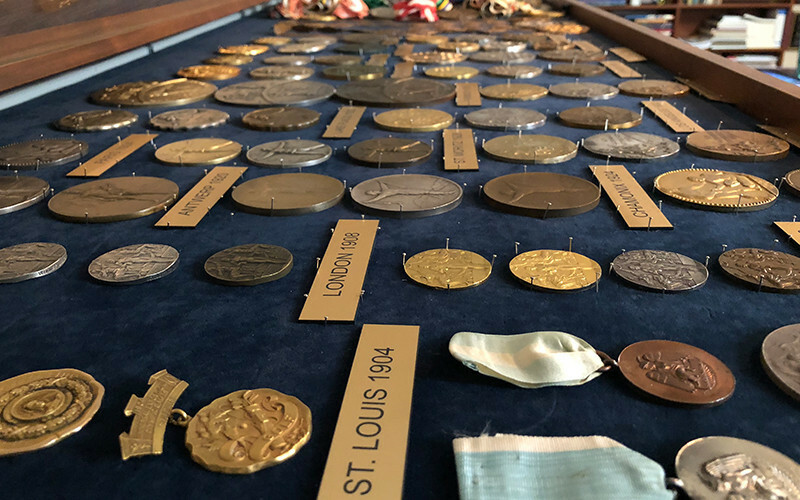 A private collection of Olympic artefacts thought to be among the largest in the world has been donated to the United States Olympic Committee (USOC). 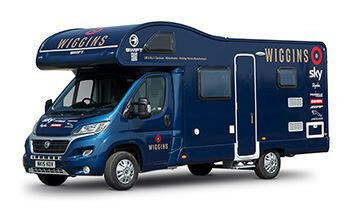 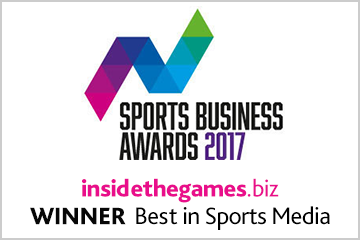 British Car Auctions (BCA) has sold Sir Bradley Wiggins’ Sporthome for £47,000 ($63,000/€53,000) at an auction in Camberley. 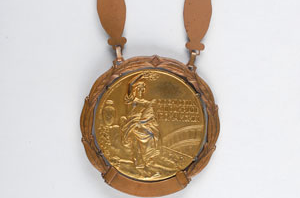 A gold medal won by the oldest women's individual Olympic champion from the 1908 Games in London is to be auctioned. 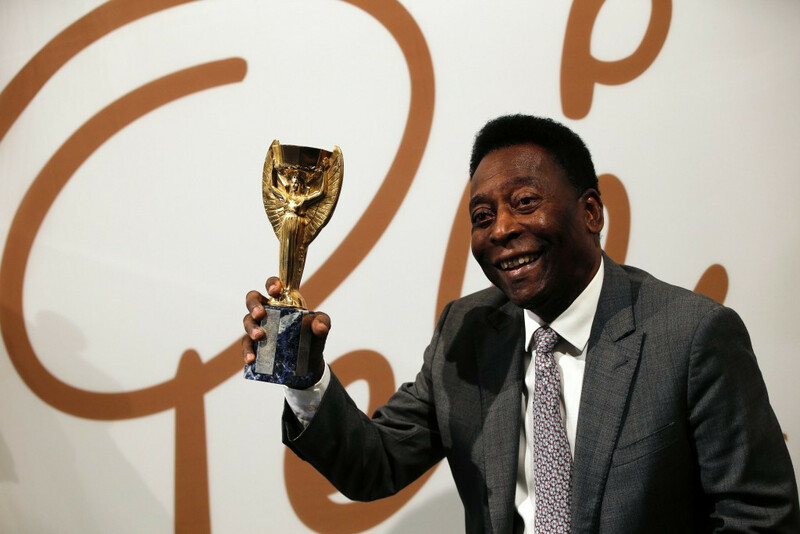 A special replica Jules Rimet trophy presented to Pelé has fetched £395,000 ($571,000/€505,000) at an auction of the Brazilian football legend’s personal memorabilia in London. 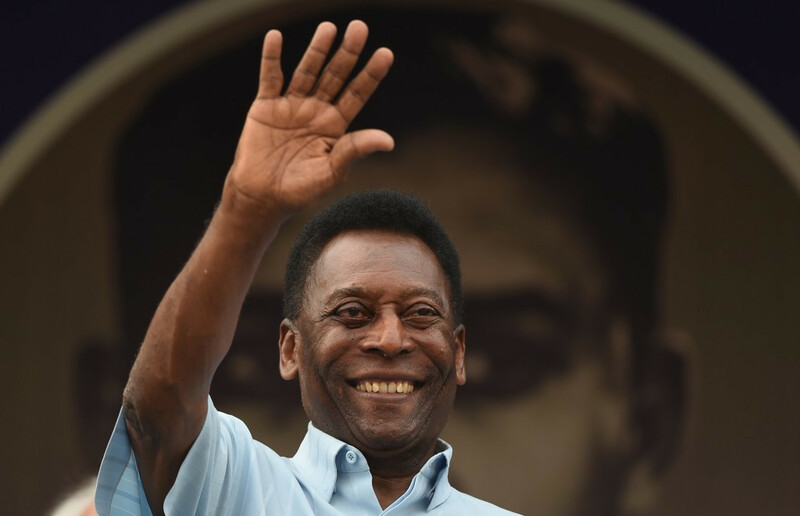 Brazilian football legend Pelé has decided to auction off all of the sporting and cultural memorabilia he has accumulated throughout his career. 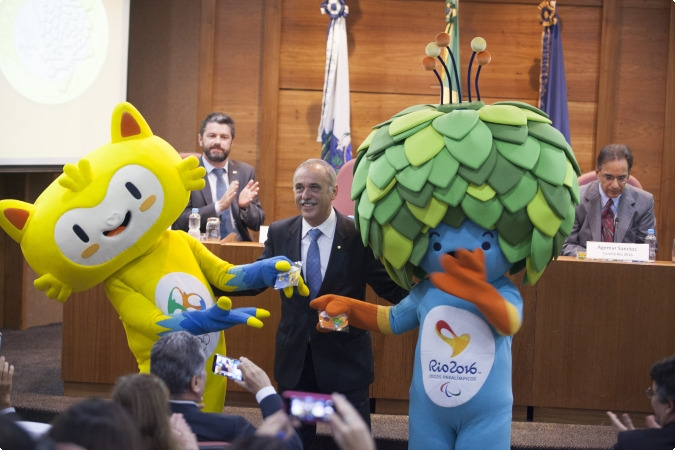 Rio 2016 today launched the final set of coins commemorating this year's Olympic and Paralympic Games at a special event at the Brazilian Central Bank attended by mascots Vinicius and Tom. 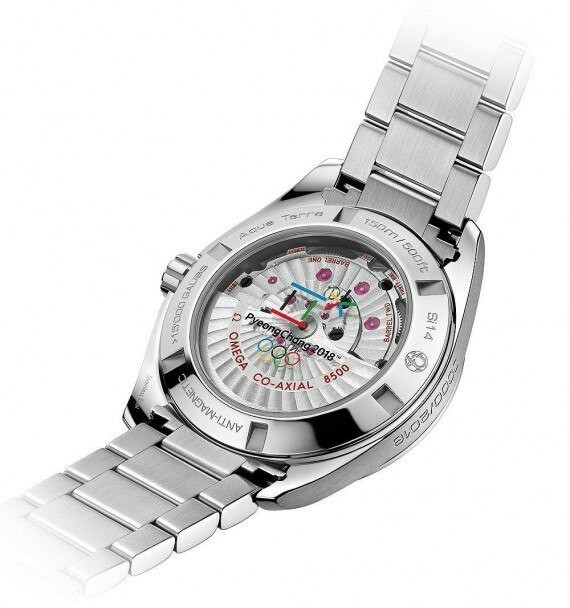 Watch company Omega has launched a new luxury timepiece to mark the two-year countdown to the Pyeongchang 2018 Winter Olympic and Paralympic Games. 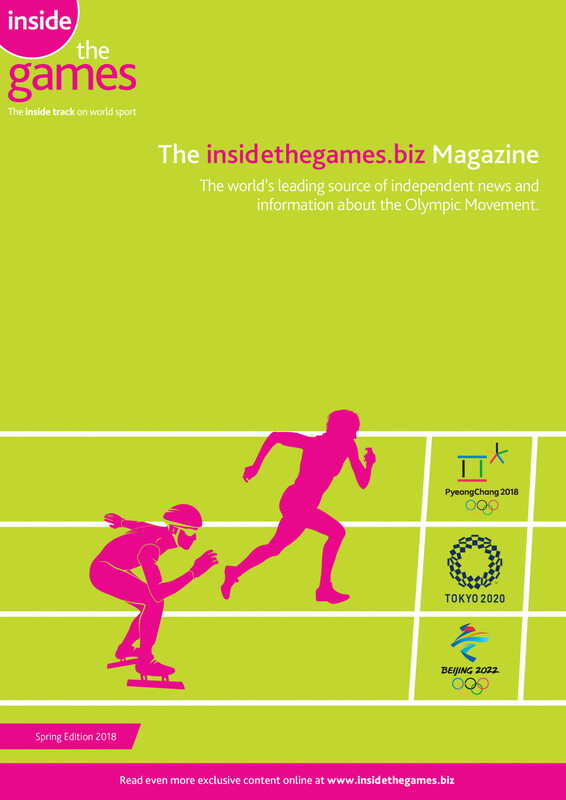 Posten, the Norwegian postal service, has launched a set of special stamps in conjunction with Lillehammer 2016 to mark the country hosting the Winter Youth Olympic Games. 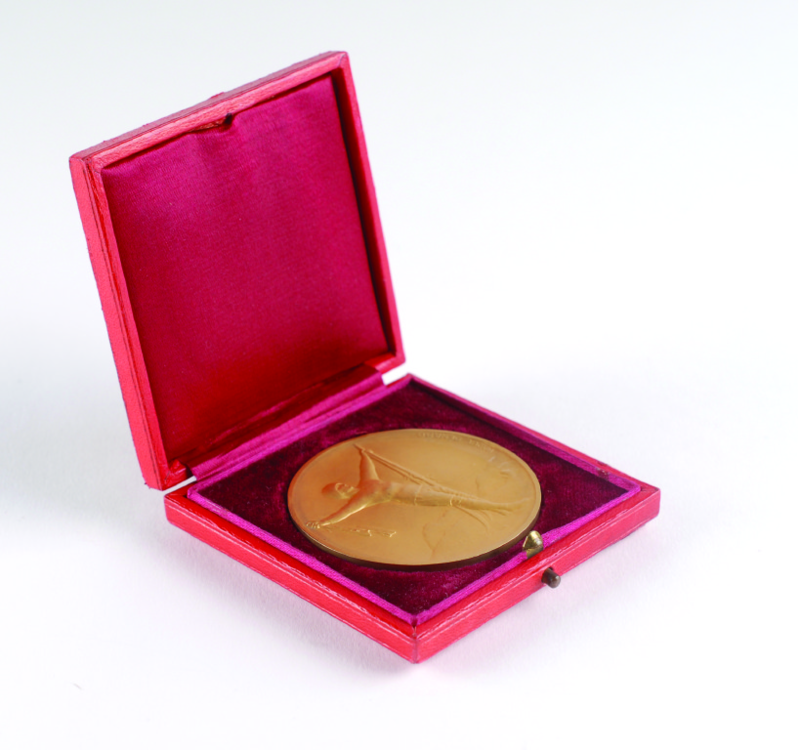 A gold medal from the first-ever Winter Olympics at Chamonix in 1924 has sold at an auction for $47,746.83. 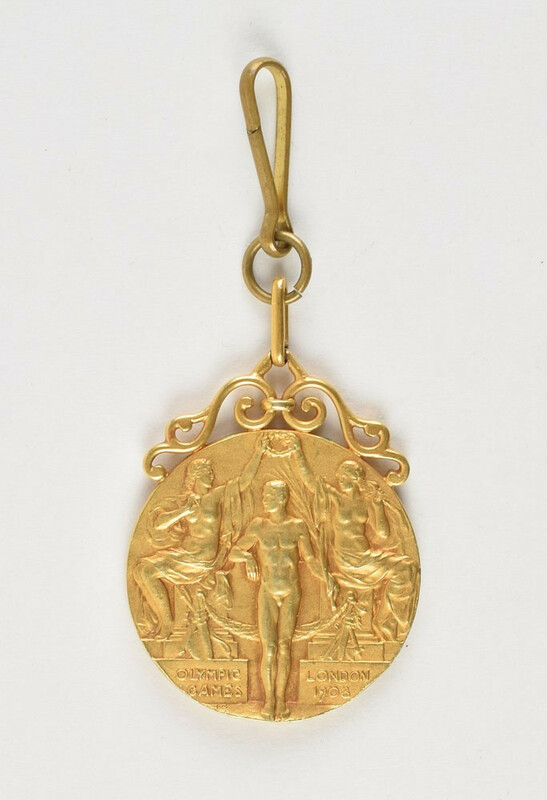 A boxing gold medal won by American light middleweight Wilbert McClure at the Rome 1960 Games will be among items up for sale at an "Olympic Records and Rivals" online auction due to begin on Thursday (January 14). 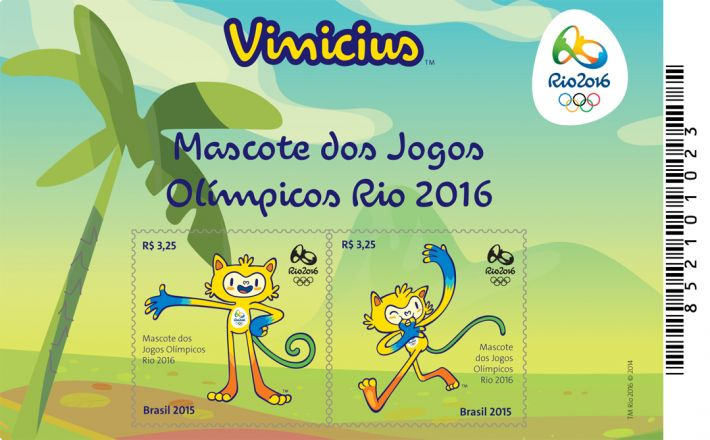 The third and final batch of Rio 2016 commemorative postal stamps has been launched, featuring Olympic and Paralympic mascots, Vinicius and Tom.